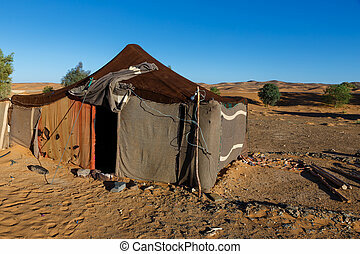 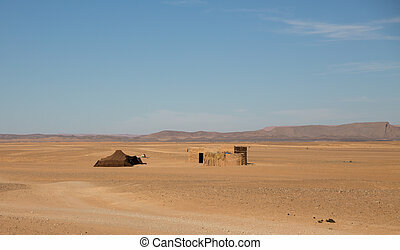 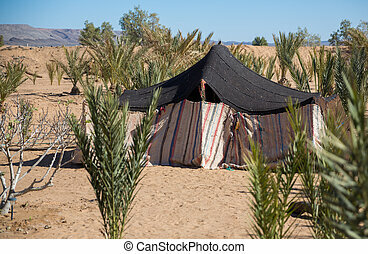 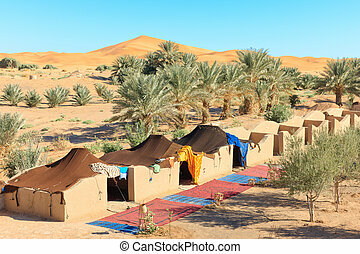 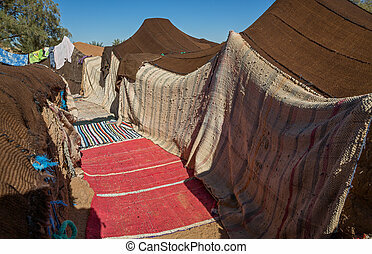 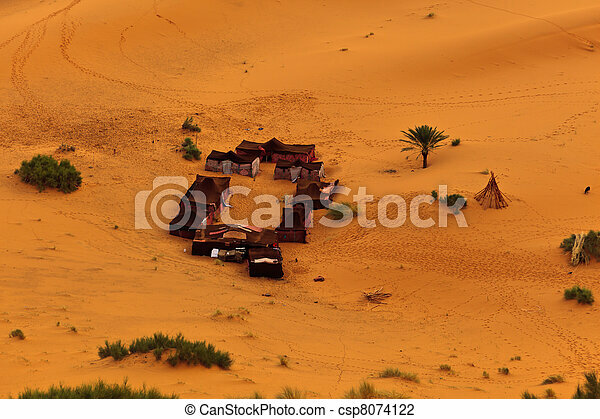 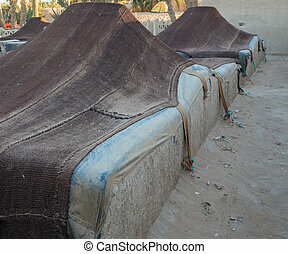 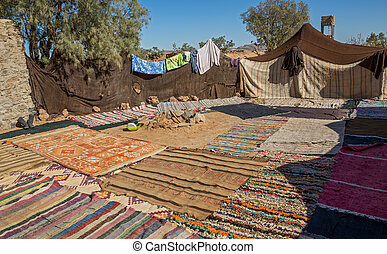 Aerial view of a group of bedouin tents in sahara desert morocco. 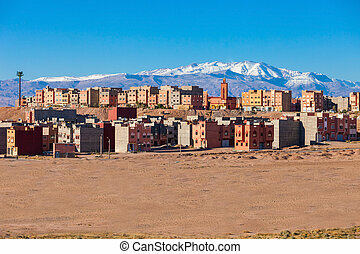 Ouarzazate city and High Atlas Mountains aerial panoramic view, Morocco. 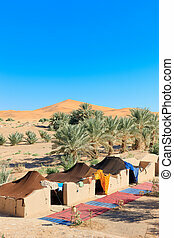 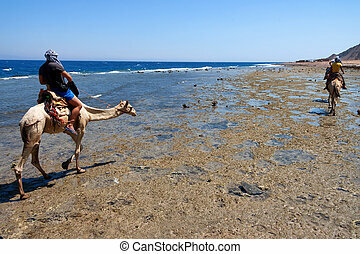 Ouarzazate is a city and capital of Ouarzazate Province in Morocco.